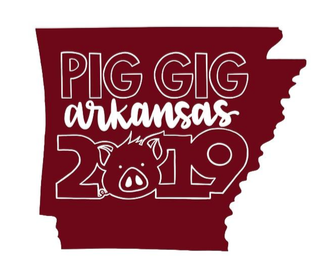 Pig Gig Arkansas benefiting Fibrolamellar Cancer Foundation in honor of Jay Alexander will be 2-7 p.m. May 19 at 3927 N. Arkansas St. in Rogers. This outdoor event will feature a pig roast with sides, desserts and libations. There will be musical performances by Eric Miller, Lazy Daisy, and Glenn Alexander and Shadowland. For more information, email PigGigArkansas@gmail.com.